Welcome to Casepeace where you will find various Cartoons & Anime Phone Cases for the fans of anime series! What kind of fan wouldn’t want to acquire a few souvenirs designed after his or her favorite characters! 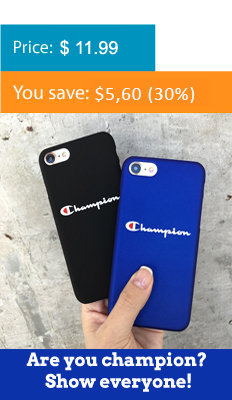 Our online shop is a perfect place to buy iPhone Cases for special parties. Casepeace will become the source of treasures for fans of Naruto, One Piece, Fairy Tail, Dragon Ball and other cool series. Our store offers a wide variety of Anime and Cartoons Products. Naruto was quite a regular manga published in 1999 but very soon the story became so popular that it was decided to adapt the manga for the screen. Every Naruto, Death Note, Attack on Titan and Bleach fans that considers yourself a true shinobi will find something to their iphones.